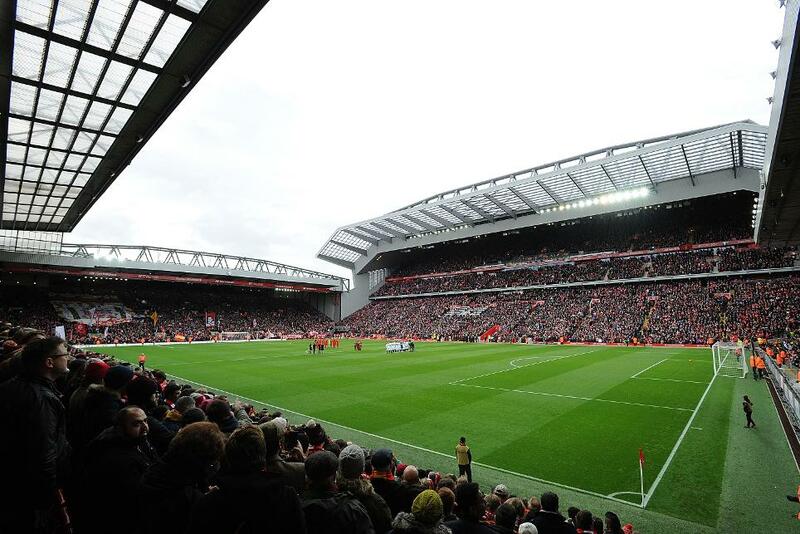 Liverpool have confirmed plans to undertake significant redevelopment work at Anfield that will improve accessibility for disabled supporters. After working closely with the club's official Supporters' Committee and Liverpool Disabled Supporters Association (LDSA) the new plans will increase the number of wheelchair bays from 195 to over 250 positions, and add over 150 extra amenity and easy access seats around Anfield Stadium. Most of the work is expected to take place during the summer and is set be completed for the start of 2017/18. 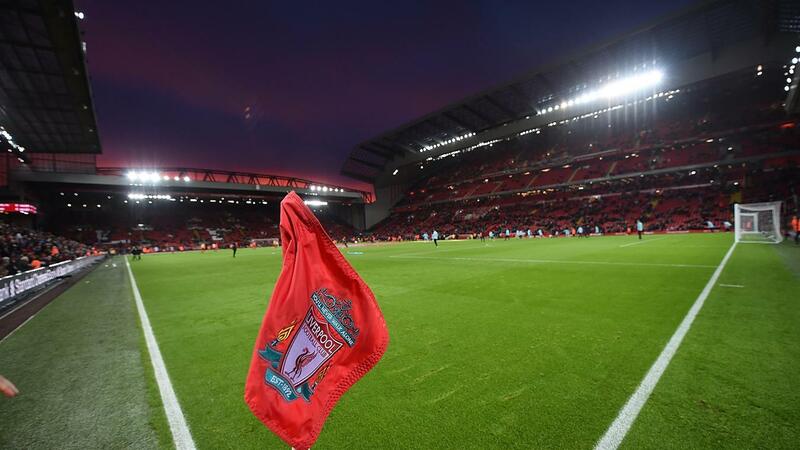 "Over the past five years, we have made an incredible amount of progress by working with our disabled fans to listen and understand the areas that need improvements that are important to them," Andrew Parkinson, operations director at Liverpool, said. "The LDSA and Supporters' Committee are fully supportive of our planned approach and the progress that's been made recently. This latest redevelopment work means further significant construction is planned at Anfield this year and we are working with the city’s licencing and planning teams to ratify the proposals." "Making these further developments this summer will see Anfield Stadium achieving the required number of wheelchair positions as stated in the Accessible Stadia Guide."